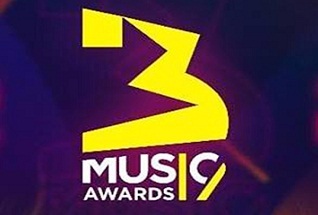 The second edition of 3 Music Awards came to a success last night (Saturday 30th March, 2019) with an incredible performances from several Musicians across the country with the likes of Shatta Wale, Samini, Joey B, Akwaboah, Kofi Mole, Freda Rhymz, Quamina MP, Dope Nation, Rocky Dawuni, La Meme Gang and others. The show was hosted by Lexis Bill and Cookietee. It was such an exciting moment for the “Shatta Movement Family” with their front-liner/Boss “Shatta Wale” carrying most of the awards. 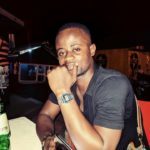 Stonebwoy on the other hand took the Album of the year award and few awards.